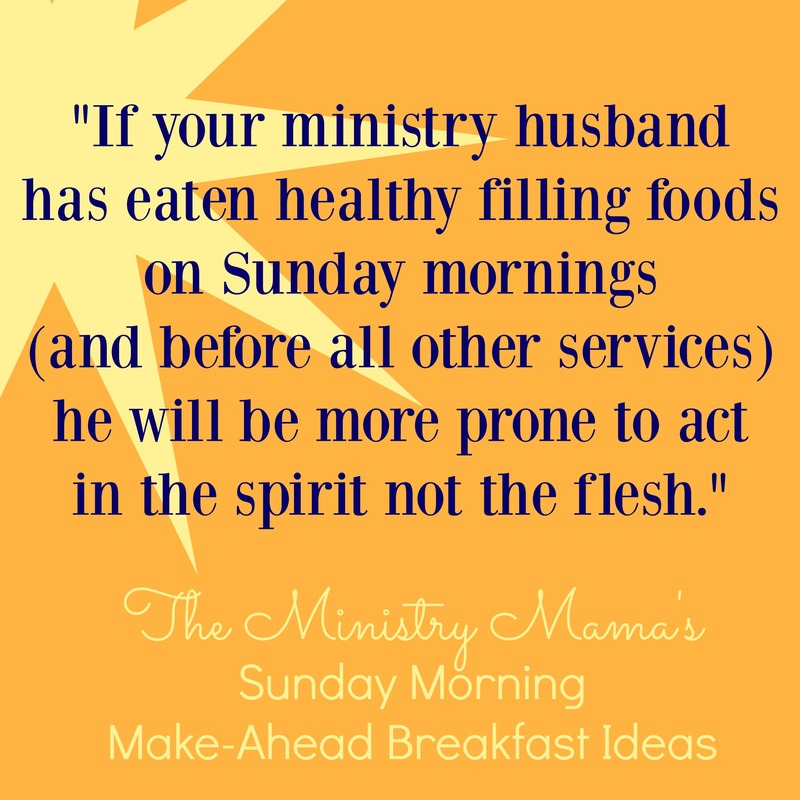 Ministry Mamas, I want to share with you a special testimony from a fellow ministry wife and mother named Mindy. She has served in the ministry for 15 years. She now serves beside her husband in the state of Kansas. She and her husband have two beautiful daughters, ages 7 and 10. Not only is she a busy lady in ministry she suffers from a connective tissue disorder that causes her joints to dislocate and causes discomfort that effects her life daily. She is busy homeschooling, taking her daughters to therapy (her oldest has Aspergers, and her youngest was blessed with her genes). She also is busy with chores, cleaning the her home, driving to music lessons, swim therapy, grocery shopping, and helping her husband with secretary projects. All of those things do not include the cuties she has at church! Does any of this sound familiar to you?? I am sure that you can relate in your own way. She recently had a day in which God showed her some very valuable things through talking with her daughters that I think will touch your heart. My oldest daughter was having a hard time focusing on school and had a headache. I sent her upstairs to lay down and came up about ten minutes later to see how she was. I found her sobbing. I asked what was wrong and she began to unload. She was overwhelmed by all that we do every day. She said that life was so hard and that she NEVER got to have fun because she was always “on the go.” She explained she never had time to just play with her toys. I know she is not a selfish girl and that these were real problems and that she seemed extremely overwhelmed. Wow! Talk about feeling like a big fat failure! I listened and absorbed what they were saying and was careful not to discount their very raw emotions. My first thought was “they are totally trying to get out of school work.” Then, the Holy Spirit smote my heart and somehow I knew they were really struggling. I know I am busy but I never thought that I was over-serving or over-committed. I didn’t know what to say… So, I prayed. I asked God for an “I love you” from Him just for my girls. I don’t want them to grow up and hate the ministry or despise homeschooling. When my husband got home that day he brought them flowers!! He had NO idea that they had a rough day so it was totally mind-blowing to them. He also took them out to do some errands with him, but before he left he decided to check the mail. In the mailbox was a letter from a visitor to our church that visited a few weeks earlier. She said she was so touched by the sermon and illustration that my husband told about my girls’ answered prayers that she wanted them to have a gift card for them to go shopping. At that point both of our girls burst into tears and began to thank God for the “hug” from heaven. It is truly amazing the lengths that God will go through to prove Himself to my children! I am thankful for a God that cares enough to reach down and “hug” my two beautiful girls. 1. Don’t underestimate the pressure your children are under, even when they don’t display signs of stress. This situation for us came out of no where. 3. Listen to your children and encourage them to talk to you. Reassure them that they will not get in trouble for telling you they don’t like something or are struggling. You will never know the extent of the trouble they face unless they trust you enough to speak to you about it. 4. Don’t be so hard on yourself. Ladies, we can only do so much. I am not a perfect mom. I am limited to what I can do with them physically but I need to keep them physically and socially healthy. Go easy on yourself. You are only one person and the _______ can probably wait until tomorrow. 5. Do not be so focused on life that you forget those you live with! Sometimes I can be so goal-oriented that I forget that those two duties are running behind me as fast as their little leggies can go. Stop and smile, hug them and hold on for more than 45 seconds (that is when the stress release hormone is released). Tell them you love them several times a day. 6. Pray with them and for them. Pray for God to increase their faith. Remind them that any good thing that they have come from Jesus. When you have a blessing share it with them. If you have a prayer request, share it with them and then when it is answered, tell them about it. 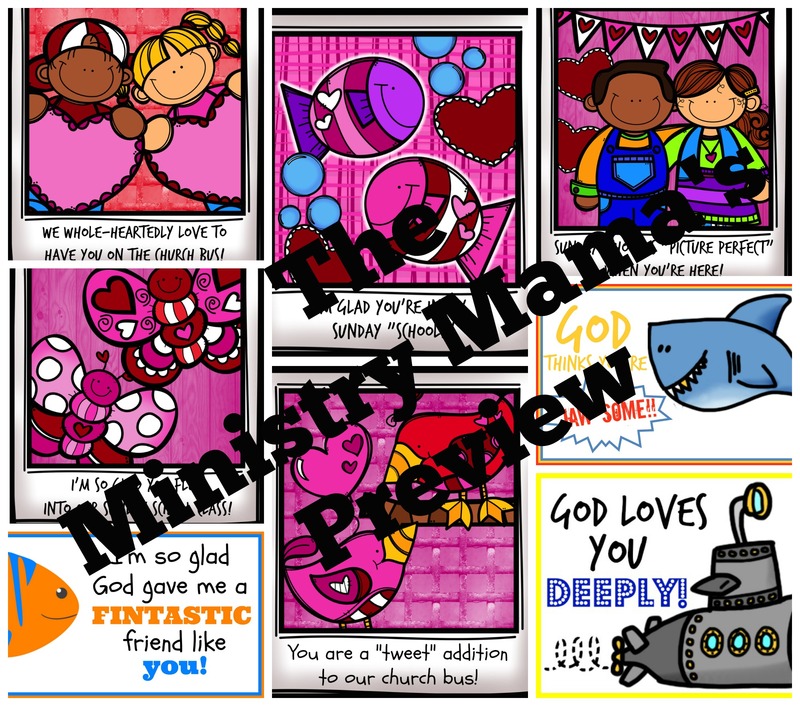 As I read Mindy’s testimony for the first time before approaching her to publish it here on The Ministry Mama, I was touched and convicted. As I reread it for editing purposes, I am touched again and again. 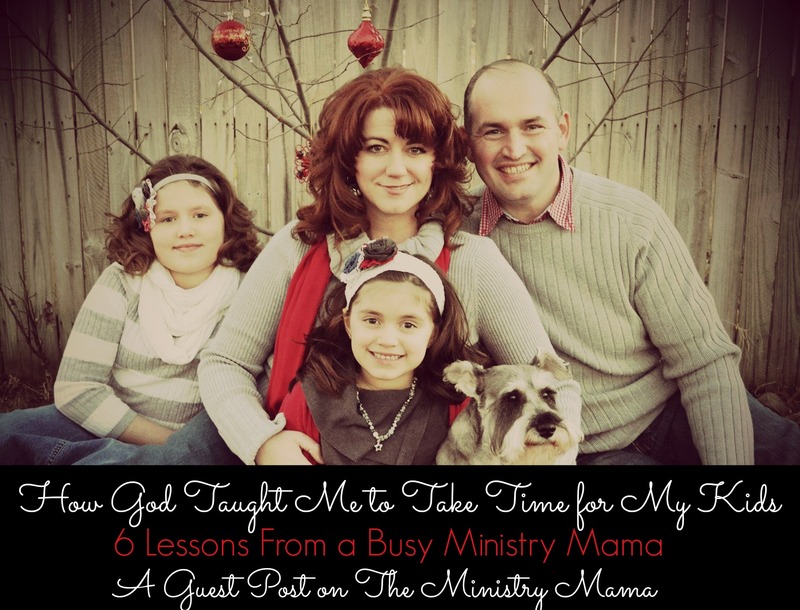 She is right when she says that we should not get so busy in life and ministry that we forget those we live with. I pray that as you may see a bit of yourself and your children in this personal story, that you would be able to also grow from her helpfulness. 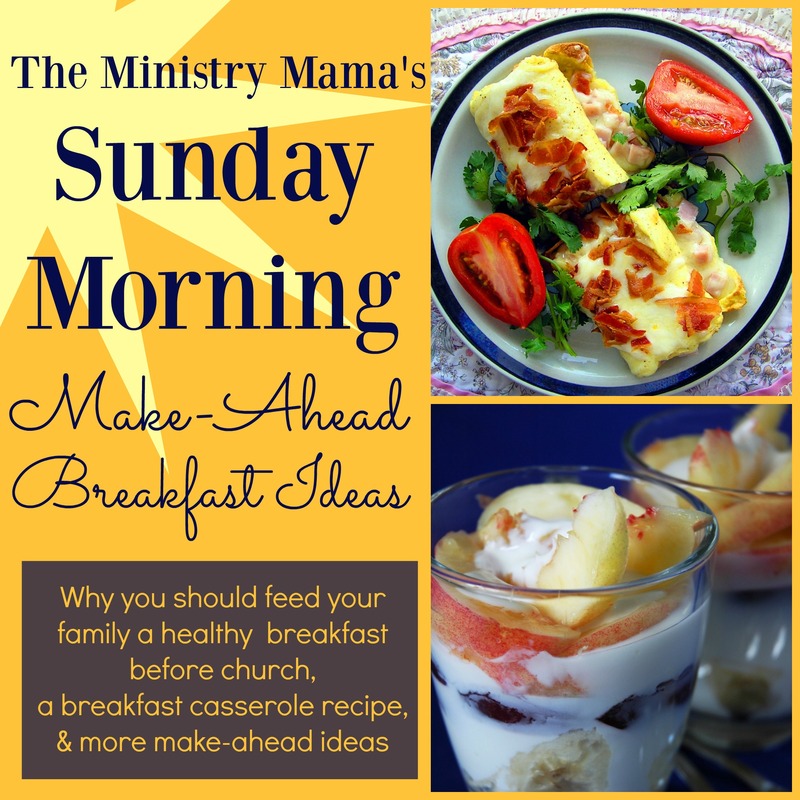 Mindy breaks it down so simply in easy lessons that we can each carry out into our lives. If God speaks to you about this, please pray and ask Him now to help you do something specifically from this article today to help keep the lines of communication open between you and your children. Hugs to you all, you are not alone in feeling too busy, just take time to push “pause” when you need to, and I believe that you can still be one of the greatest influences in your children’s lives!